Our caregiving university is packed with articles and tips to help you in the caregiving process. Use our care assessment tool to determine the level of care needed for your loved ones. Download suggested Advanced Directives published by every U.S. State. Use our extensive senior health tools for senior nutrition and health calculators. 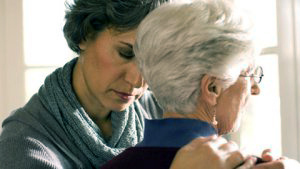 There are more than 50 million people in the United States caring for loved ones. And there are at least another 10 million caring for loved ones with special needs. Whether you're caring for a loved one who is ill or disabled or doing advanced planning for yourself, this site was created for you. It's a great place to find assistance, answers, new ideas and helpful advice. 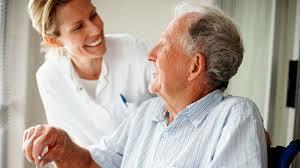 MySeniorventure.com understands your concerns when it comes to making big decisions regarding your family. We will assist you in finding the best solution for maintaining a healthy lifestyle and loving relationships with your loved ones.